What a vibrant colored Easter spring time photo. 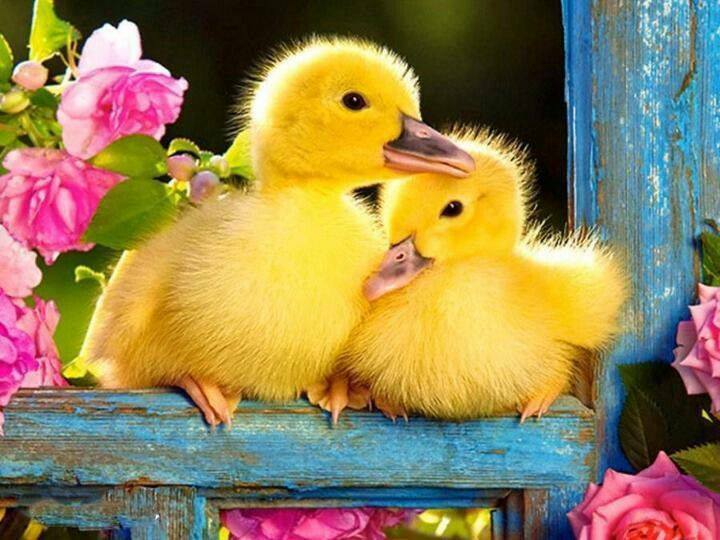 These new ducklings are a beautiful yellow and have great contrast from the washed blue frame and pink roses with green leaves. Makes you want to get out and garden and enjoy the yard! This entry was posted in Crafts ~ DIY ~ Projects, ~Easter, ~Spring and tagged blue, clipart, duck, duckling, ducklings, easter, frame, graphic, green, leave, leaves, Rose, wood, wooden, yellow, ~Spring. Bookmark the permalink.